Click flame to open the controll panel. 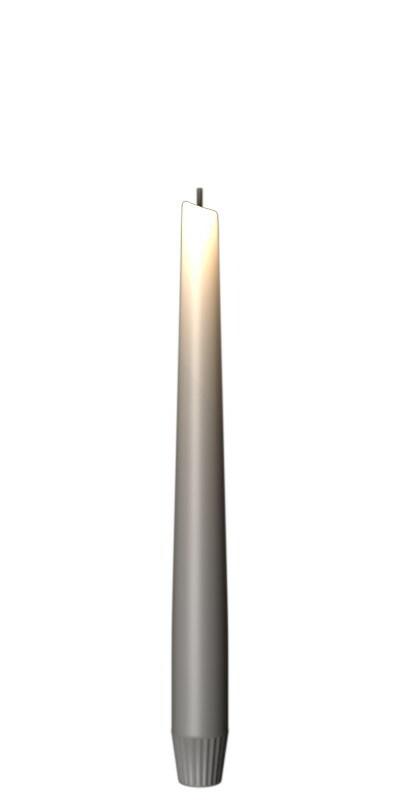 Click candle to select between light and dark versions of the candle. Click the small shadow under the candle to togle volumetric light and flare. The light flare around the flame uses a lot of cpu cycles, when this is turned off the object uses very little processing power. But I like it.